Some archers advocate going au naturel when it comes to hunting or even target practice. Some, on the other hand, prefer getting help from modern equipment, especially for recurve bows. But this is for sure that when you’re first learning to shoot with a recurve or when you are trying to get back in shape after being away for a while, these accessories do come in handy. 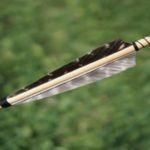 Over the years, we have seen some really tacky ones that we couldn’t even imagine what really had something to do with archery, and some were so groundbreaking that they changed how we saw shooting arrows forever. 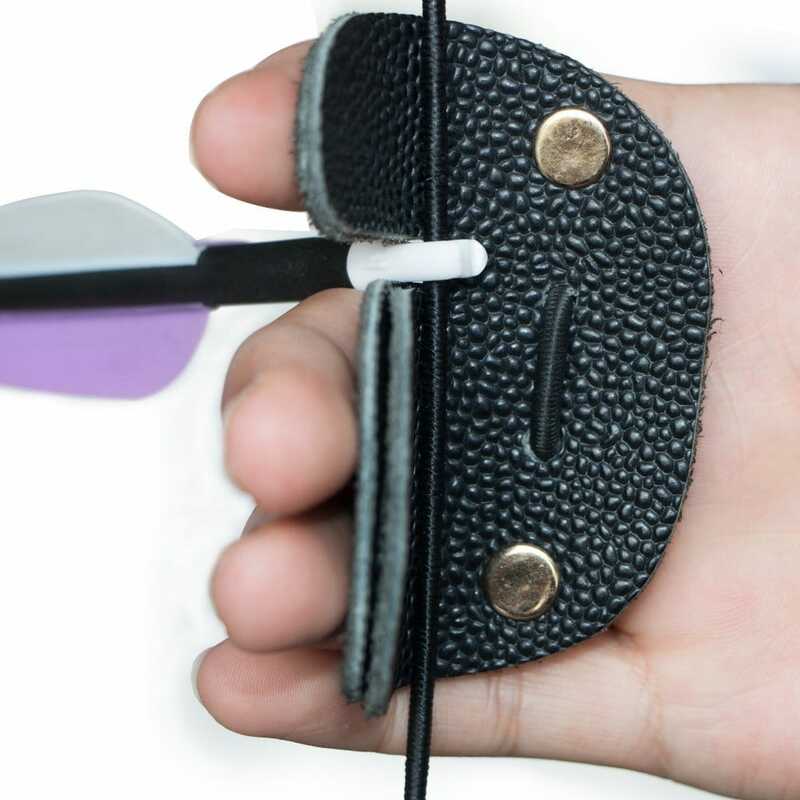 We are listing down best accessories for recurve bows that are either absolutely essential for all or at least helpful to some of us. Bow Stringer is one of the accessories that you absolutely need whether you are a pro or just a beginner. Some companies even have it as a policy that the warranty for their bow goes void if you do not use a bow stringer to string them. A stringer will allow you to safely use your body weight against the bow to bend it enough that the string falls right into the limb pockets on the tip. 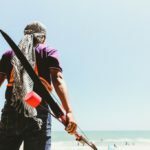 Our recent ancestors used to have a step-through method which could be dangerous to both the bow and the archer sometimes. Thank goodness, we have technology and research. Arrows go without saying. Unless you call your slingshot ‘a bow’. 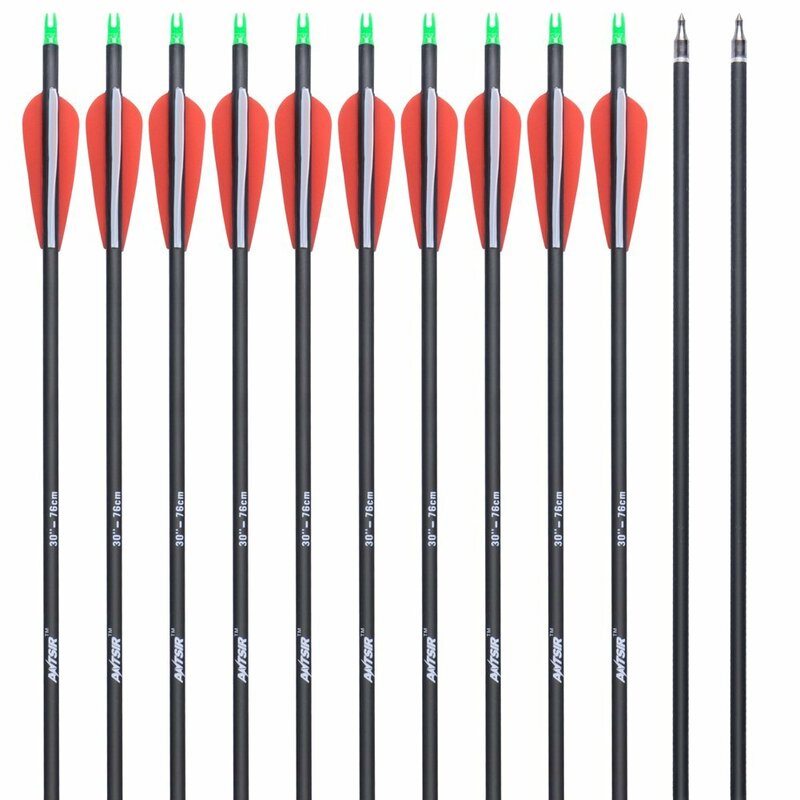 We recommend Carbon Arrows: they are simply the best. Nocking Points serve the purpose of providing a fixed place on the string where you can nock (park) the arrow. 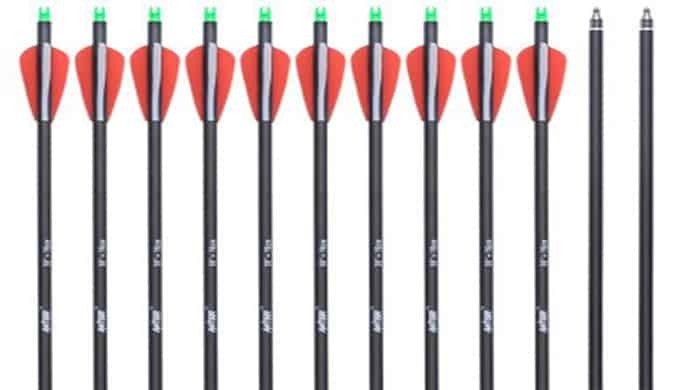 What this basically does is that having a consistent place to put the end of your arrow each time will make you more aware of where your arrow is going to go from which angle, improving your overall accuracy and winning you more friends and haters at the archery. 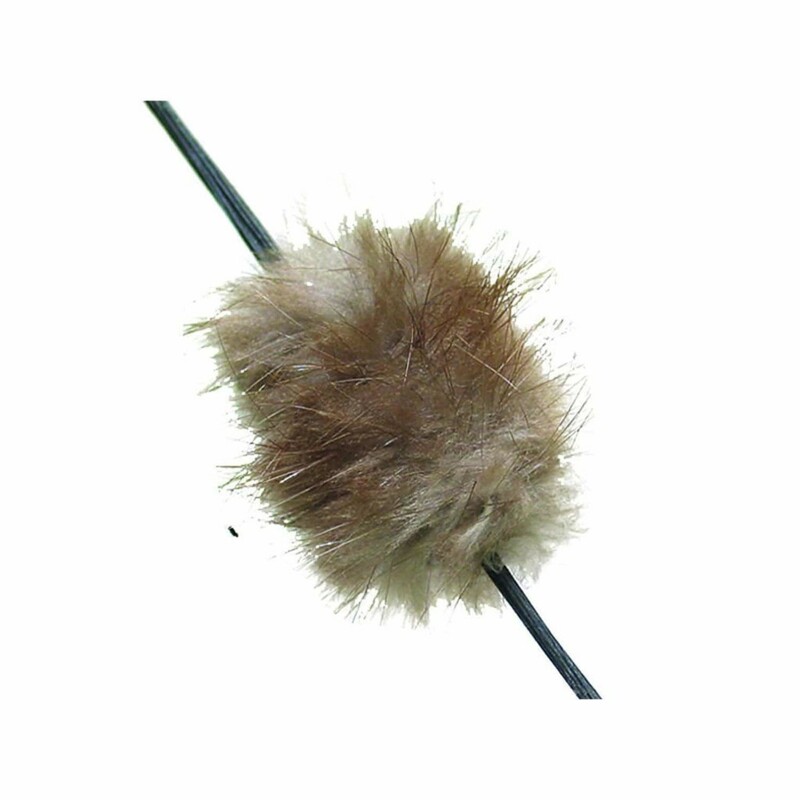 A nocking point is also good to make sure that you do not get your hand nicked. 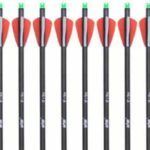 There are several ways to DIY nocking points or you can even buy them from the archery. Targets are, again, one of the must haves. Unless your town is being invaded by the walking dead, then forget the targets. 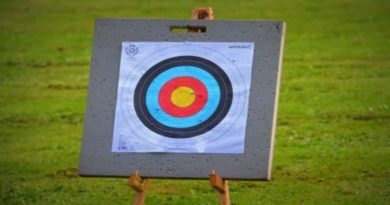 Targets are basically designed in a way that over time it becomes easier for an archer to shoot a narrow target from a longer distance. 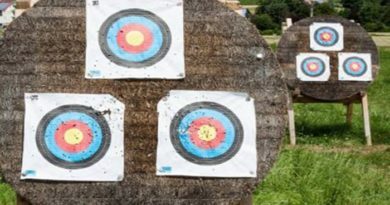 Different targets may work differently for everyone and you may learn better with something that others don’t prefer, so watch out for that. 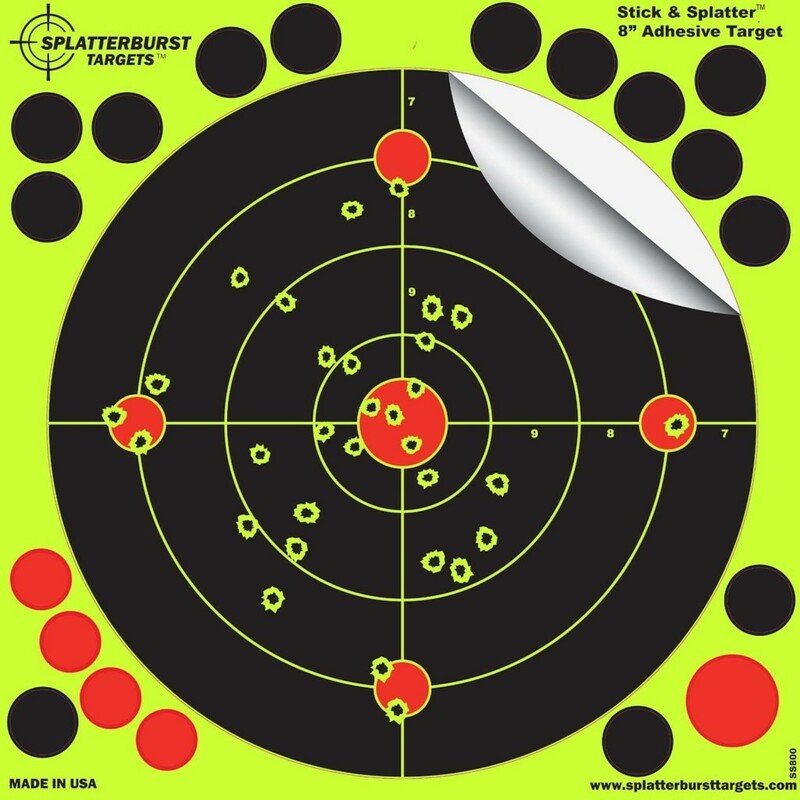 For example, my friend couldn’t shoot well on these colored bulls-eye targets and he always used to hit the outer white section (No, he’s not colorblind). One day, I hung a rabbit tail on a tree for him to shoot for and he got better every day. Bottom line is: if one thing doesn’t work out for you, don’t hesitate to experiment. There are some accessories that may not be required for all of us but only in some cases, or they are just nice to have for added comfort. One of these accessories is an arm guard. It is basically to cover your forearm and protect it from the string that swings back and forth in vibration after releasing a shot. 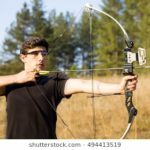 Professional archers who have been doing it for a while know very well how to keep their arm away from the string, but this may save pretty hurtful rashes and burns for the beginners. Gloves/Finger Tabs are basically there to cover your fingers when you release the string. Otherwise, get ready for blisters and poor release following the pain. Just like Nocking points, you can DIY finger tabs. They are probably even easier than the former. But just to let you know, the newer tabs and gloves come with spacing so that you don’t end up pinching the arrow. 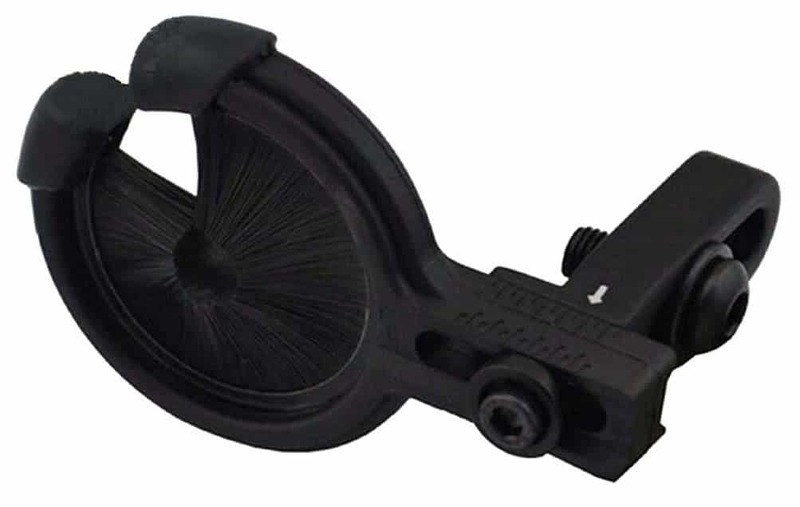 Arrow Rest should probably have been on top of this list, but nowadays almost all the bows come with one pre-installed or built into the overall design. 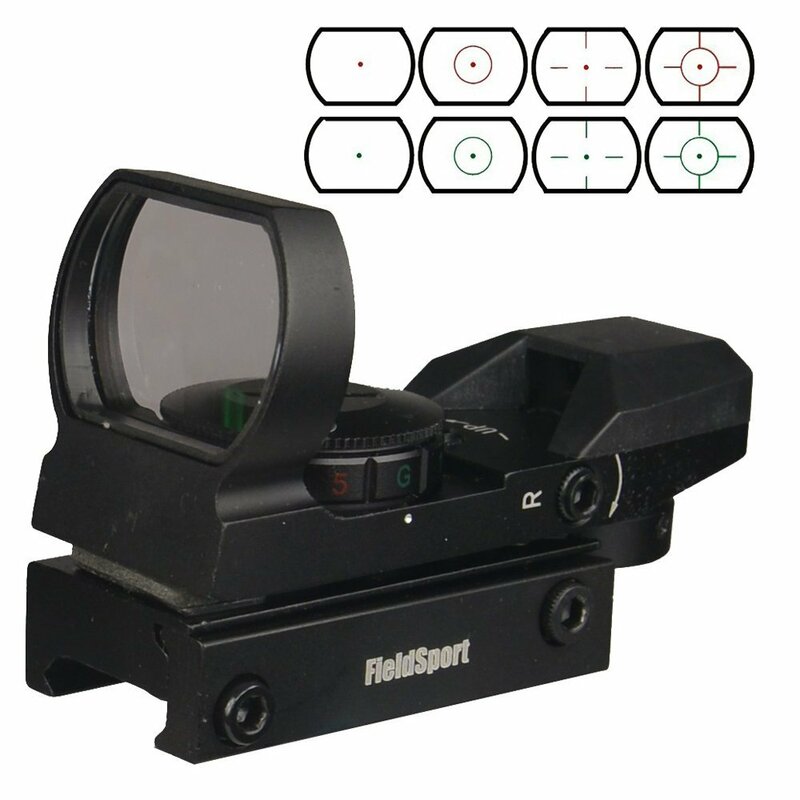 This is basically what you will set (rest) the pointed side of the arrow over right before a shot, for improved accuracy, and hence, it is aptly named arrow rest. Sometimes archers use their hands as arrow rest but you can never ‘always hold the bow from the exact same place’, can you? String Wax is also essential because it holds together millions of fibers that every inch of your bow string comprises of (use a magnifier to observe yourself). If you do not lubricate your string from time to time, it will go loose because the tiny strands start snapping and eventually reducing the lifespan of your string. Wax, along with providing lubrication and holding the strands together, also provides protection against moisture, dirt, and heat. We recommend waxing your bowstring at least once a month, even if it is not being used a lot. It’s better if you do it twice a month. Wrench, or a Broadhead wrench in this case, is used to open or unscrew the arrow tip. Without this tool you will end up slicing your fingers and while it may not be the flashiest of accessories, it is one of most efficient ones. However, you will only need this for Broadhead arrows. 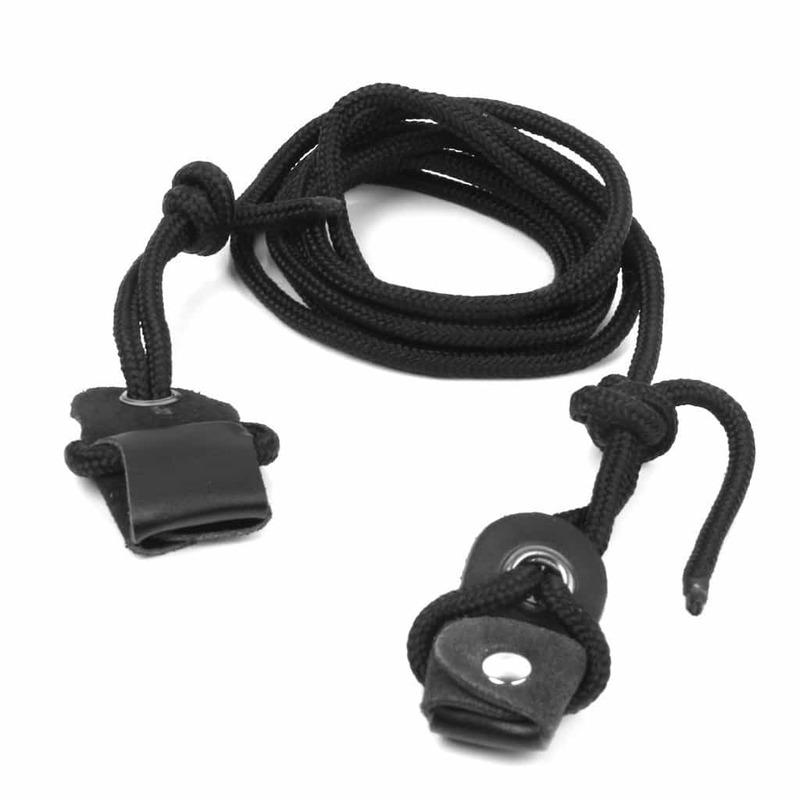 A Sight or Sight Aid is usually not a standard accessory, but it surely is useful to some. When it comes to recurve bows, the archers usually tend to go for instinctive hooting and hence, having a sight installed is not popular. 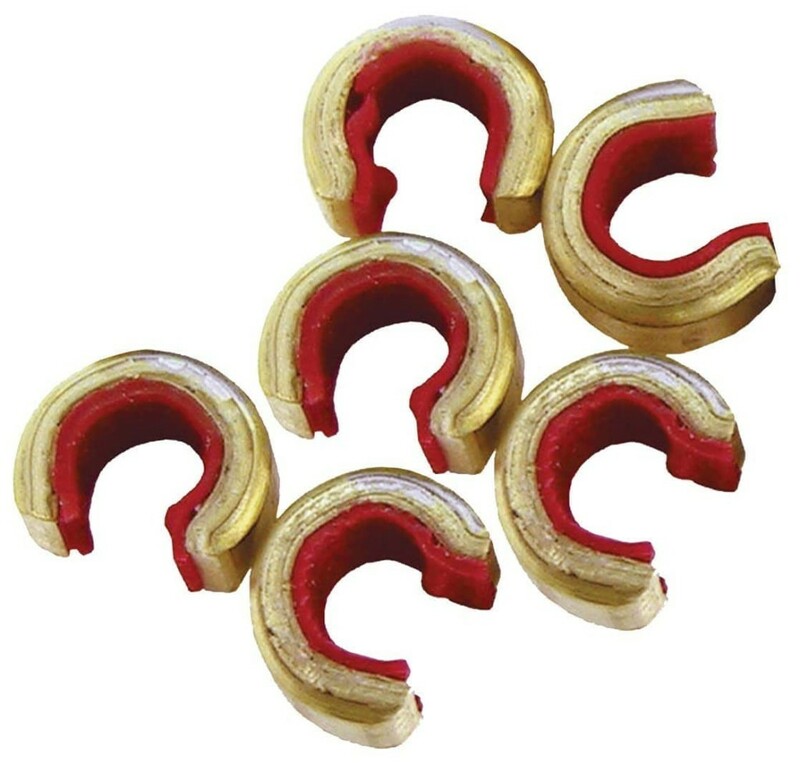 For beginners, they are definitely godsend. 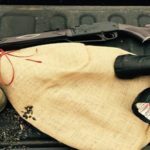 In my opinion, if you are a beginner hell bent on instinctive shooting beginning with a sight to get the hang of it is probably a very good idea. 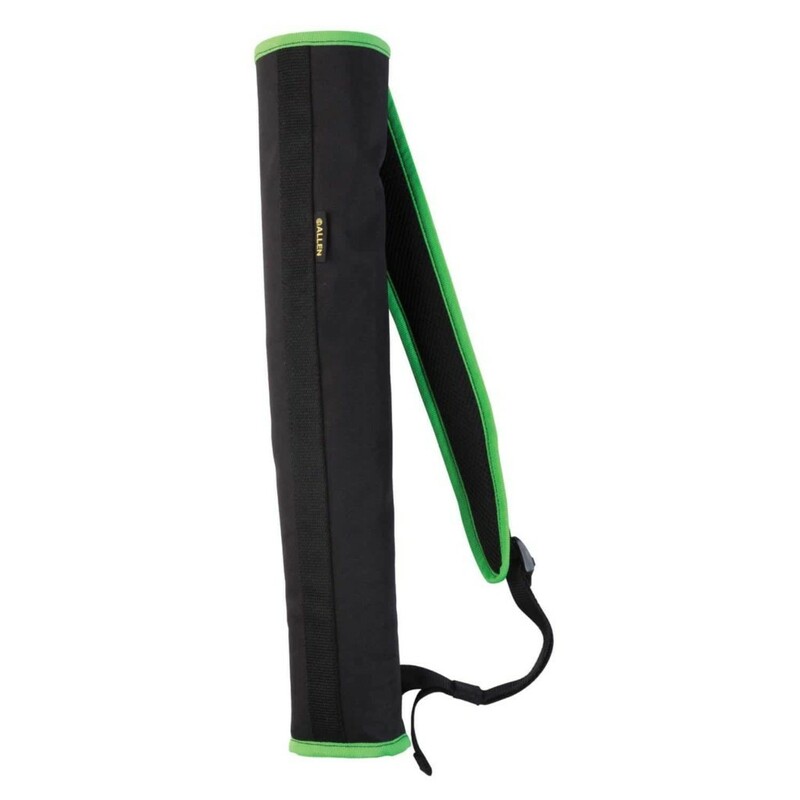 Quivers can be both: an accessory to your outfit, and an accessory to your bow. The main job of a quiver is to hold your arrows and you may have it in whichever form you find it comfortable. Either one of these methods is better than sticking the arrows to the ground. The ultimate goal here is to be soft on the arrows and make it quicker to pull them out for the next shot. String Silencers are basically rubber strands that reduce the vibration and obviously the noise that follows without compromising the shot in any way. 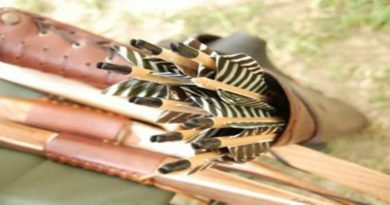 If you are a bow hunter, you already know how important these tiny accessories can be, specifically if you have just started hunting with a recurve bow.